The xlung assist aims to support all health professionals and students involved with mechanical ventilation and intensive care medicine, helping them to provide a safer ventilatory assistance to their patients. 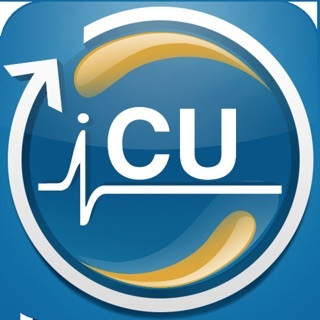 This app is based on more than 20 years of experience of the idealizer, Dr. Marcelo Alcantara Holanda and Dr. Alexandre Marini Ísola, the expert consultant, on teaching ventilatory support in practical, with hands on, and theoretical courses in Brazil and abroad. 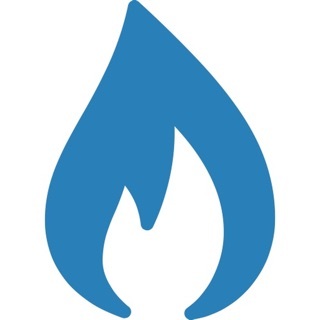 The xlung assist was developed by softwares engineers of the xlung platform. The union of the professional expertise on mechanical ventilation and the support team of the xlung plataform created this unique and innovative tool. • A select group of relevant formulas, indispensable to the mechanical ventilatory support in everyday practice, with tips and bibliographical references to interpret the results. 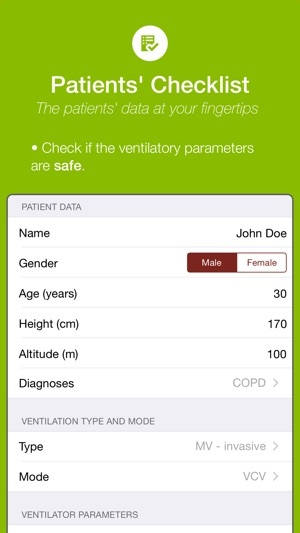 • Exclusive feature of patients’ checklist to register and analyze the safety of the ventilatory support given to the patients, with an intuitive way of filling in the ventilator and monitoring data. 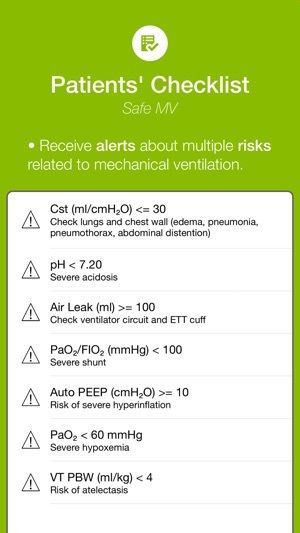 Receive up to 20 Alerts about the risks related to the mechanical ventilation. 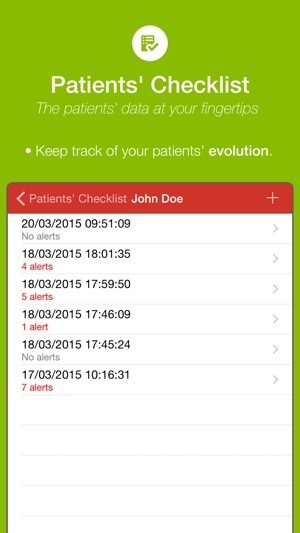 Create a database of patients in which is possible to generate record files and print them (via AirPrint) and to share logs in PDF format through e-mail. • It supports two units of pressure: mmHg and kPa. • Handpicked mechanical ventilation tips, updated by the consultants and the xlung platform team. The xlung assist is available for free with limited features. 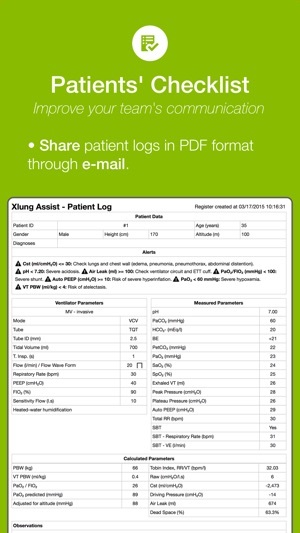 All the calculator formulas, unlimited number of patients’ logs and the sharing capabilities are available only by purchasing it in the app feature called xlung assist pro. 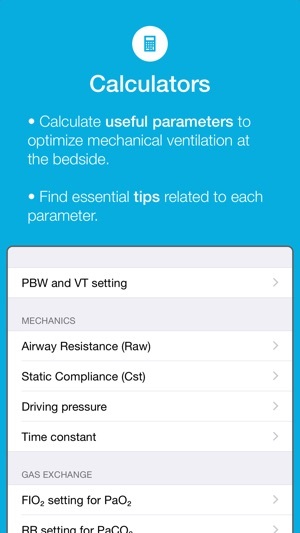 If you enjoy mechanical ventilation and the app take a little time to review it, that would help us a lot!